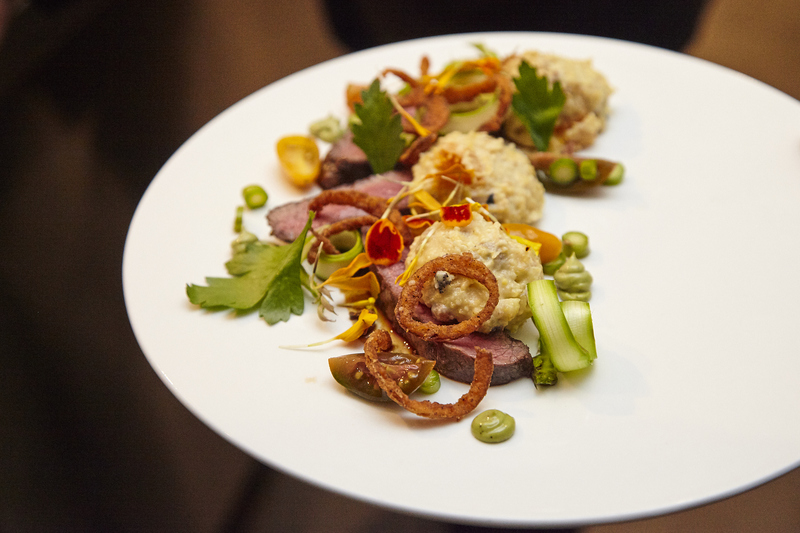 It's time for a look at this weekend's other James Beard Foundation’s Taste America® city: San Francisco! 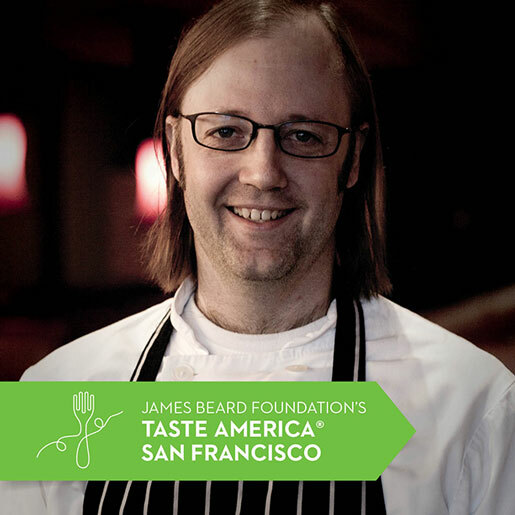 On Friday, October 4, Taste America All-Star Wylie Dufresne will join an unrivaled crew of San Francisco chef talent, including a number of Beard Award winners (full lineup here), at the St. Regis Hotel. 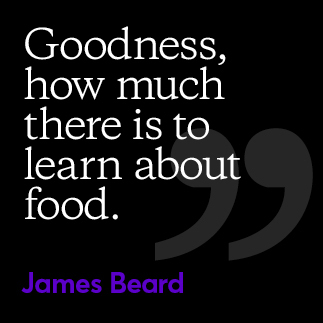 The team will collaborate on a menu of dishes inspired by a favorite James Beard story, inspiration, or dish. 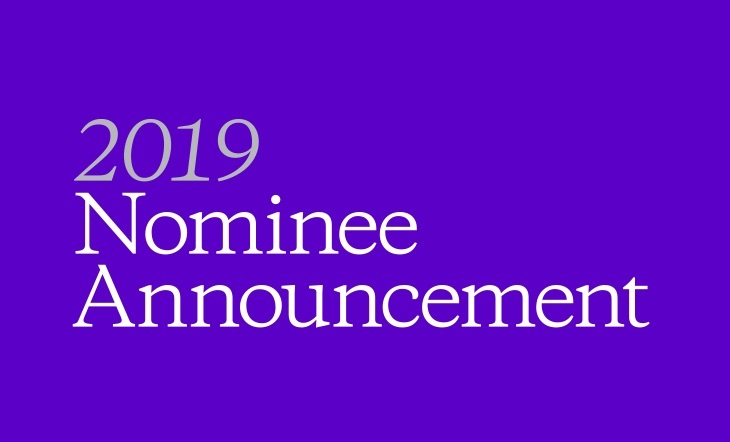 After dinner, guests will get to celebrate with the night's chefs at Sweet & Savory Indulgences: The After-Party, featuring bites from Outstanding Pastry Award winner Nicole Plue, Boulevard's Lisa Lu, and host chef Paul Piscopo. On Saturday, join us the Palo Alto location of Sur la Table for a day of free cooking demos, local product tastings, and more. 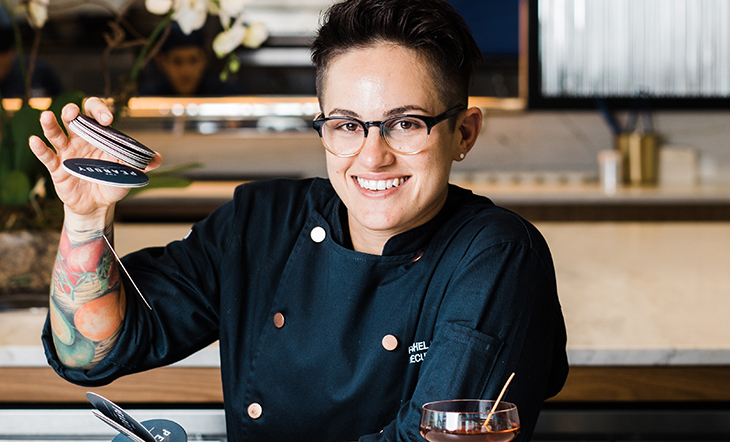 Chef Dufresne will lead off with a demonstration in Sur la Table’s kitchen, with JBF Award–winning pastry chef and JBF board chair Emily Luchetti to follow. Both chefs will also be signing copies of their cookbooks for fans. 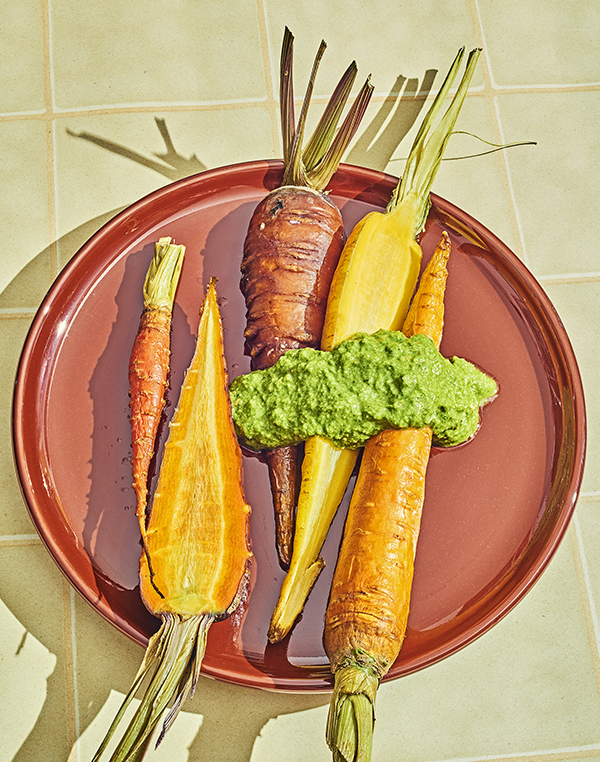 The James Beard Foundation is proud to donate a portion of San Francisco proceeds to the Cooking Project, a nonprofit that provides cooking instruction to underprivileged teens and young adults, with prominent local chefs acting as guest instructors for many of the classes. Click here to reserve tickets for Friday night’s event. 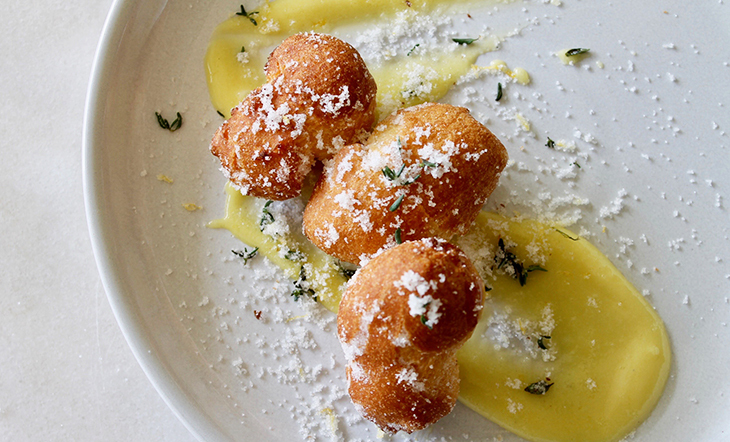 Saturday’s events at Sur La Table are open to the public, but space is limited. You can find more details about demo tickets here. 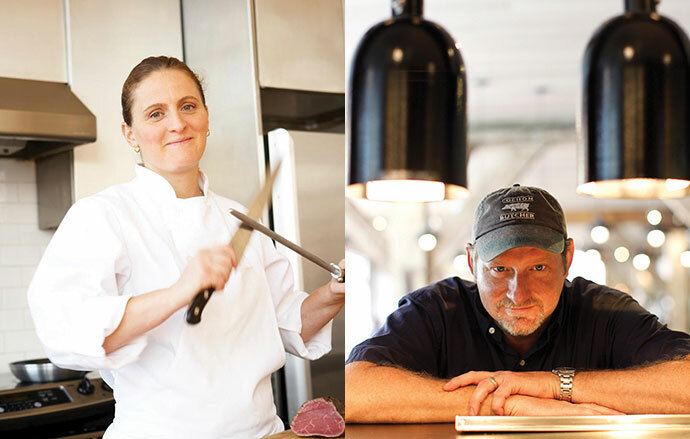 Don't forget: Taste America is also landing in Philadelphia this weekend! James Beard Foundation’s Taste America® would not be possible without the generous support of our title sponsor, Chase Sapphire Preferred® Visa Signature®. We would also like to thank our retail partner, Sur La Table, our media partner, Every Day with Rachel Ray, andnational sponsors Breville, Delta Air Lines, The Gulf Oyster Industry Council, and Lurpak® butter. Additional support for events in San Francisco provided by: 7 x 7 magazine, Absolute Elyx, Anchor Brewing, Andrew Freeman & Co., Celebrity Cruises, The Culinary Institute, Golden Gate Restaurant Association, Liquor.com, Mr. Espresso, Noise 13, Scharffen Berger, and the San Francisco Chronicle.